A guide to essential lighting techniques every photographer should know & master. Lighting is one of the most important aspects of photography. When you get the lighting right, you can make an ordinary subject look amazing. If the lighting is wrong, it can ruin even the most beautiful setting or scene. 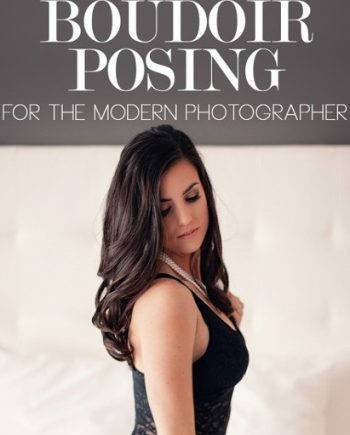 In order to be a thriving, successful photographer, learning how to use lighting is essential. However, many photographers are not confident about controlling the light and don’t know how to use it to its full potential. They also don’t know how to problem-solve some of the most common issues with light, such as unwanted shadows and lighting that is too harsh or the wrong hue. So, what do photographers need to know in order to use light correctly? This photography guide will allow you to master the most important photography lighting techniques that every photographer should know. Let’s take a closer look at this video and what it can teach you about lighting that will help you to improve your photography. 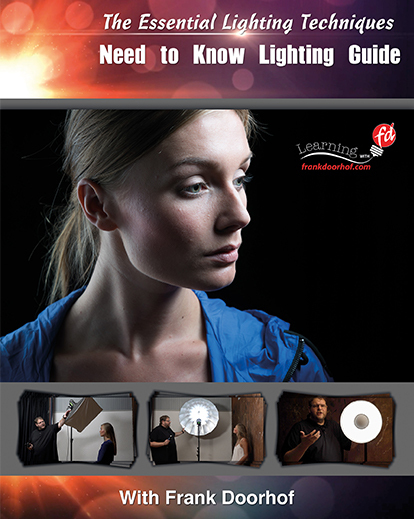 The Essential Lighting Techniques is a guide that was created by Frank Doorhof, who is a very talented and experienced photographer. 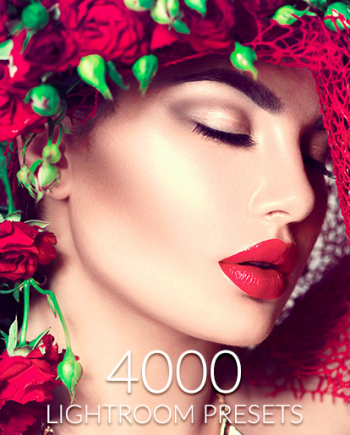 He is a Dutch photographer who specializes in fashion and has been published in many international magazines. His work is inspired by cinema and he uses a lot of bright colors and glamorous settings to enhance his models. He has developed an unmistakable style that allows him to infuse his work with a great deal of emotion and character. Doorhof is known for his masterful use of light, so watching this video means that you are learning from one of the best in the business. With this lighting guide, you will be able to learn expert photography lighting techniques from Frank, so that you can improve the lighting in your own photographs. He explains his techniques in an easy to understand way so that even a beginner photographer can learn skills and improve. What are the Benefits of Buying The Essential Lighting Techniques? The Essential Lighting Techniques is an instructional video that will allow you to master lighting. This photography training resource is packed with valuable tips and techniques that you will be able to use for a more successful photo shoot. The running time of this training video is 2 hours and 20 minutes, so it contains a lot of helpful knowledge. You will learn how to control the lighting, rather than letting it control you. The program covers why lighting is one of the most important aspects of the photo. You will discover how to create a perfect white or black backdrop. 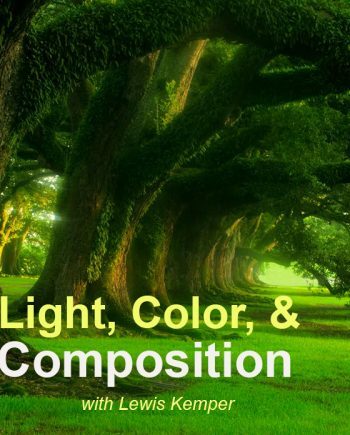 You will learn how to create certain classic lighting effects, such as Rembrandt or Butterfly lighting. Another important topic the video covers is how to use a light meter. The program also teaches you about feathering your light. 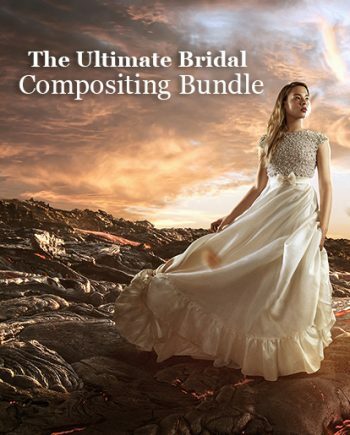 You will learn about some of the best light sources, including umbrella, beauty dish, strip light, reflector and much more. You’ll learn how to control your shadows so that the only reason there is a shadow in your photograph is that you want it to be there. The video also covers how to coach the model so that you can get them in the best pose to take advantage of the light. 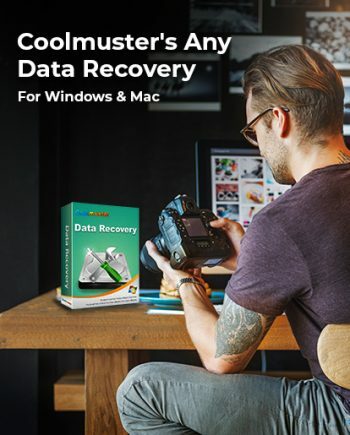 The program also covers the best plugins that Frank uses when editing photos on the computer later. These are just a few, but not all, of the ways, that this video will help you. The video covers everything you need to know to ensure that your model is lit the right way when you are doing portrait photography. Frank also explains that you don’t have to spend a lot of money buying lighting presets – he explains how you can create them yourself. If you are a beginner photographer and you are looking for a simple, easy to understand the way to grasp lighting techniques, this is the video for you. You’ll discover everything you need to know about lighting so that you can start applying it to your own photos. This video is even helpful if you are already an experienced photographer, as there are plenty of tips that you will find useful. It’s incredibly valuable to learn from a professional like Frank Doorhof, as his expertise is priceless. Want to improve your lighting techniques? Download this valuable resource today. Very good video about the way Frank is working these day’s. Interesting way of telling and showing results directly in the video.